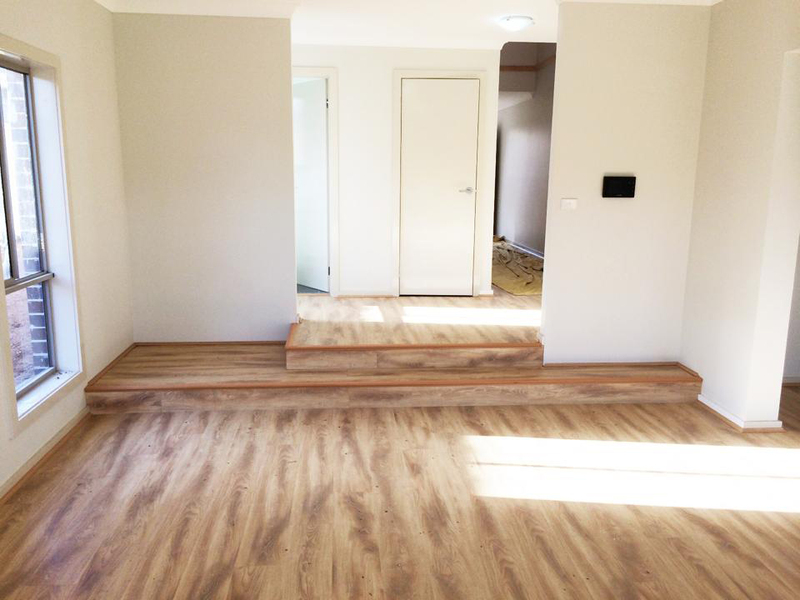 Formosa Flooring Pty Ltd makes top quality floor installation in Castle Hills. We deliver services that fit both commercial and residential properties. Our specialist staffs work with clients closely through every part of the process. We help to make sure the supply and installation are as smooth as possible. A large variety of laminate solid and engineered flooring are provided with the option for professional floor installation service. We set exacting standards for our fitting teams. All our workers are master craftsmen who have been trained in providing superior delivery. Our craftsmen ensure that the client’s dreams are realized to perfection. We offer all aspects of flooring supply and installation from start to end, all handled and managed by us. We add value to homes and thereby develop an ideal flooring solution while building or renovating premises. Our working areas include Castle Hills, Bellavista, Hills District and Sydney. Supply and installation of floors are executed in such a manner that makes the floor look clean and easy to maintain. Our staffs use true and tried methods of installation well practiced for many years. Reputable suppliers and top quality products are used to get a quality result at the very first time. Contact us for floor installation issues in Castle Hills directly by calling or send your query through mail. We will contact you as fast as possible to make you trouble free.